The outer ear consists of two portions, the visible pinna and the outer ear canal. Their main function is to protect the eardrum. The pinna is the visible skin covered cartilage on both sides of the head it helps collect sound waves and localizing the sound source. 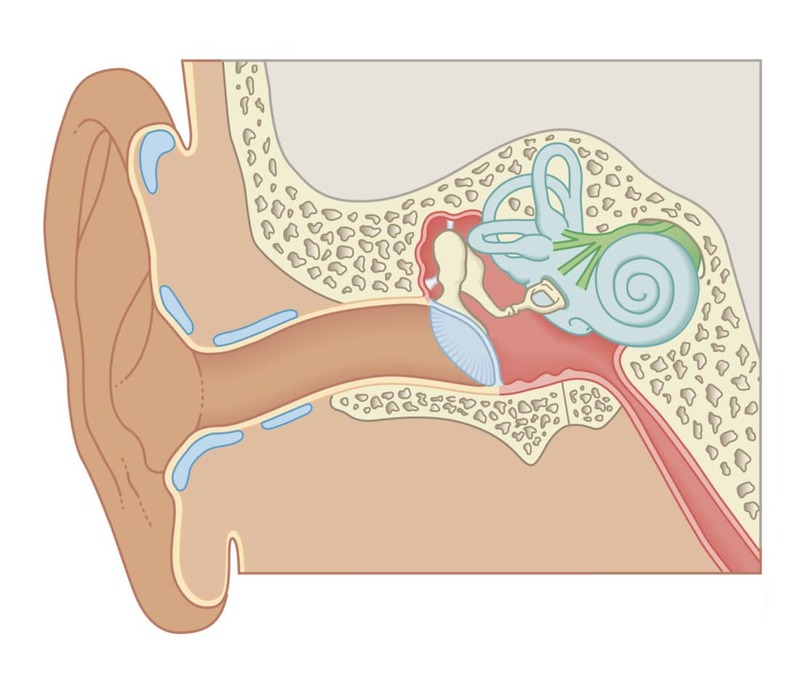 The outer ear canal leads sound waves to the middle ear and it is where earwax is produced. Earwax contains chemicals that fight off infections that could hurt the skin inside the ear canal. Earwax collects dirt and foreign particles that enter the ear to keep it safe and clean. 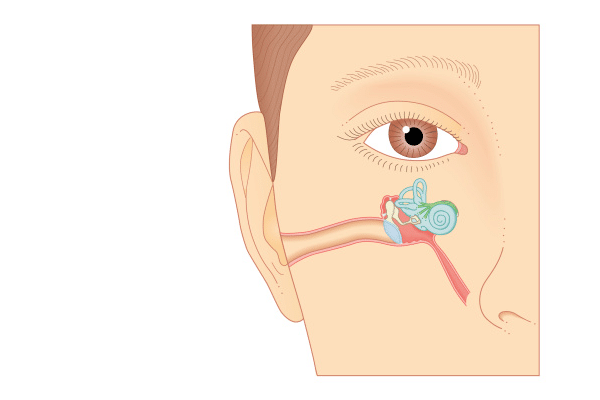 The middle ear refers to the air filled space separated from the outer ear by the eardrum. Once the sound waves have travelled through the outer ear canal, they reach the tympanic membrane commonly known as the eardrum. 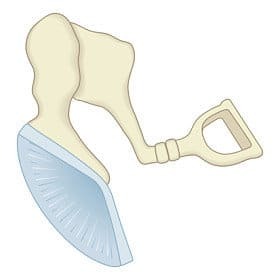 The eardrum is attached to the three smallest bones in the human body known, the ossicles. Together, they form the mechanical chain of the middle ear. 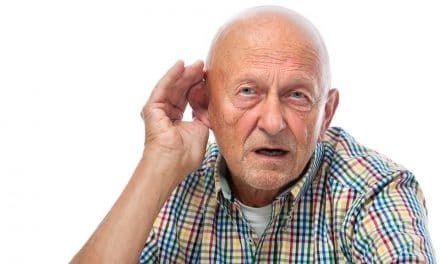 The eardrum is a thin rigid piece of skin that is also very sensitive. The slightest air pressure fluctuations caused by sound waves cause the eardrum to vibrate. The vibrations of the eardrum are then emphasized by the ossicles to fulfil the middle ear’s primary role. The sound waves are amplified into mechanical vibrations perceivable by the nervous receptors of the inner ear. The Eustachian tube connects the middle ear to the throat and nose. It allows for the balance of air pressure on both sides of the eardrum, hence optimal performance. The inner ear consists of three structures intimately related to one another. The vestibule and semicircular canals function to maintain balance. The cochlea is responsible for the nervous signals caused by sound waves. The cochlea’s main function is to translate the middle ear’s physical vibrations caused by the sound waves into electrical impulses perceivable by the brain. The cochlea shaped as a curled tube is filled with liquid. The vibrations caused by the ossicles enter the cochlea through the oval window and sets the liquid in motion. The resulting liquid waves travel all the way to the round window at the other end of the cochlea, exciting tiny nervous hair cells along the way. Based on their position inside the cochlea, these excited hair cells will create pitch (tone) specific electrical impulses which are carried to the brain by the auditory nerve. Sound waves are channeled through the auditory ear canal and cause the eardrum to vibrate. The eardrums vibrations are amplified by the ossicles before reaching the oval window of the cochlea. The vibrations cause waves of the liquid inside the cochlea. The waves excite frequency (pitch) specific nervous cells at different positions in the cochlea. This is where the acoustic electrical impulses take birth. The electrical impulses are carried to the brain by the cochlear nerve. 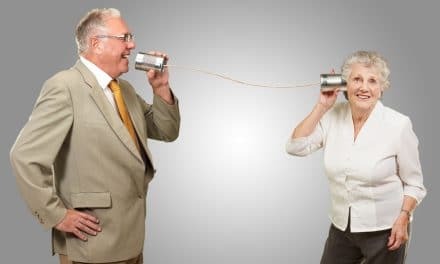 The upper auditory pathways ensure proper transmission of the auditory message. 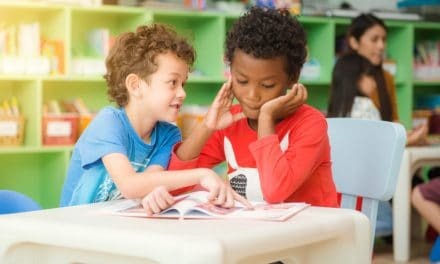 Upper auditory pathways also help the brain interpret this information. The liquid pressure waves travel all the way to the round window. This window acts as a pressure equaliser along with the oval window. It moves out when the oval window moves in, and vice versa.